Yllep`s handicrafts: Lõngakerija uus mudel/ A new model ballwinder. Natuke õmblemist, kudumist ja iiriseid. 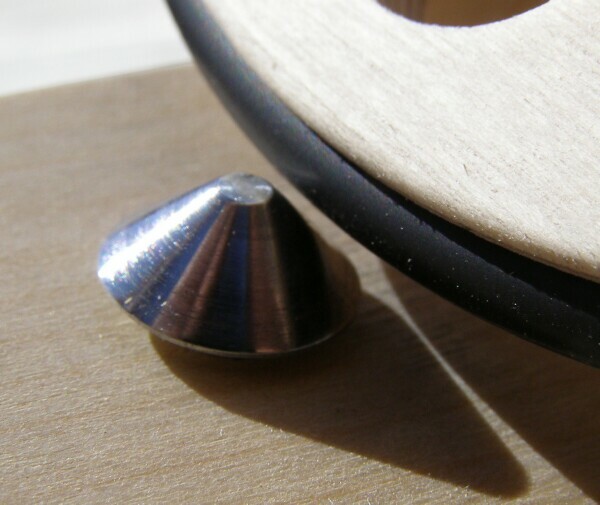 Lõngakerija uus mudel/ A new model ballwinder. Pitskruvi on liblikmutriga, paigalduseks tuleb korralikult lõpuni kerijasse lükata ja keerata kinni. Both tools are available :) Please write! Kas ma õigesti saan aru, et kerilauad ja lõngakerija eraldi 53€? Oi, ma ohkan ja poetan taas paar pisarat, aga küllap tuleb ka minu aeg ! Ja kuna ma koon ju hiidsalle, siis kas 2,6x 1,5 oleks reaalne? Meetrit siis? This is a wonderful winder. 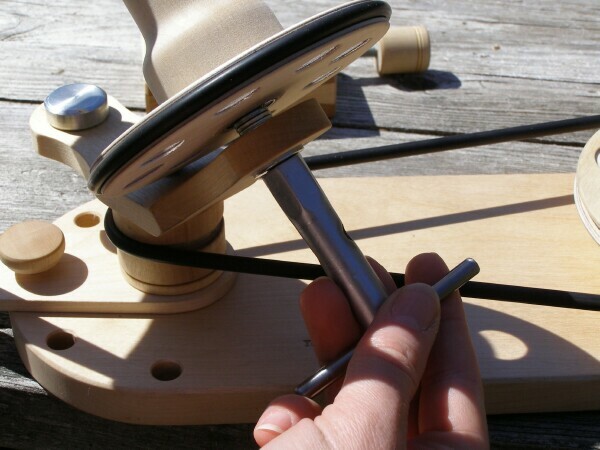 Yllep was easy to work with (given I only speak English) and quickly sent my ball winder and swift to me in the US. They are both the nicest that I ever used. How long did it take to arrive from Estonia to USA? Your Parcel arrived this Monday! I`m glad you liked :) Have a nice Christmas! I received the yarm winder and ball swift today. 5 days from Estion to the Netherlands: not bad. I am very happy with it. Compliments to your husband. 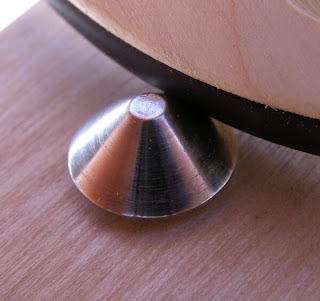 Did he use wood oil to give it a finish? Hello Saskia! The mail has been a really fast! I`m glad you like your tools! Yes, he used the wood oil. Thank you so much - your parcel arrived today. Just one week from Estonia to Germany. I am very happy with the yarn winder and ball swift - both work very nice. 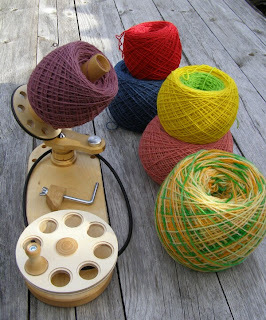 I would like to order you wonderful yarn winder, could you please tell me what to do? hey ülla how much ist the mailing to germany. 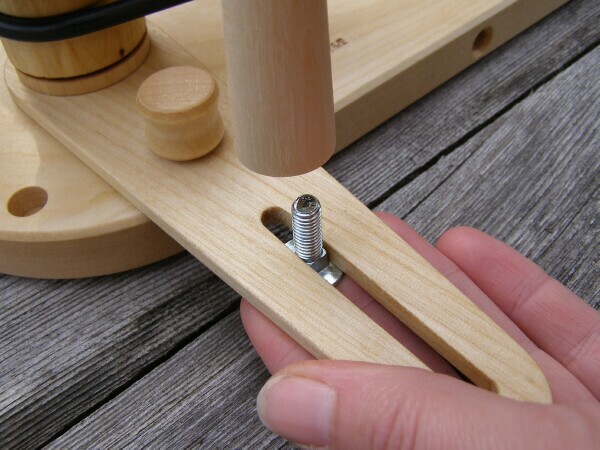 this winder seems to be the one i need,,,,..
how to order an how long does it take to get it.. I m considering ordering this, do you have any offers if I order the winder and that other thing you need with it ?? And how big is this? Hi Nina, I sent an e-mail to you already a long time ago... I hope you received it. 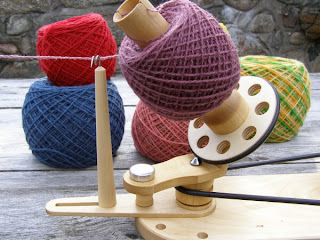 My new ball winder arrived today and I've just wound my first ball of handspun on it. 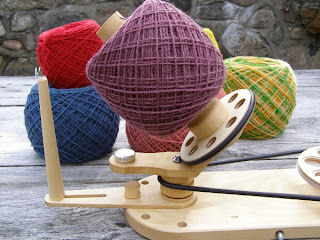 It's great and so quiet compared to my old, tired Royal ballwinder! I would like to order a ball winder. Can you tell me how to do this. Is it possible to pay via paypal? I am from Germany, so I need to know how to do an international payment. same thing than "Anonymous": how to order the Ball Winder and what are the mailing expenses? I would like to order a ball winder. I would like to buy you a wolly winder. It seams very beautiful. I live in France. Can i pay you via paypal ? ? 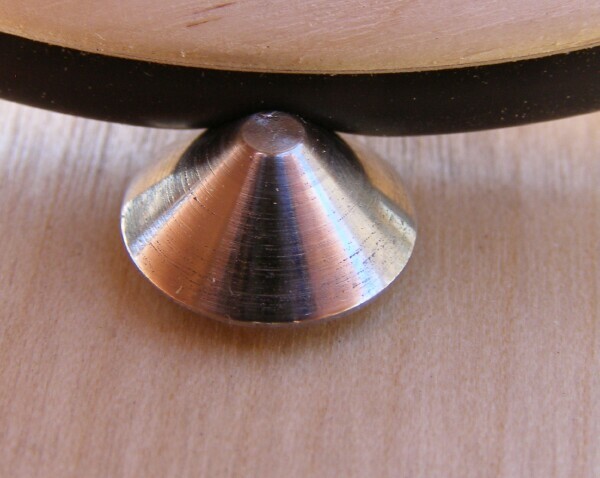 I would like to buy one of your beautiful ball winders, too! Could you please let me know the mailing expenses to Munich, Germany at first? thank you so much for the Ball Winder. I like it very much - it is a wonderful working. my parcel arrived today. A real Christmas gift. What a wonderful winder and swift. Thanks for the personal touch! . Merry Christmas to you and your creative husband. Olen lõngakerija värske omanik ja täielikus vaimustuses! Suur aitäh! 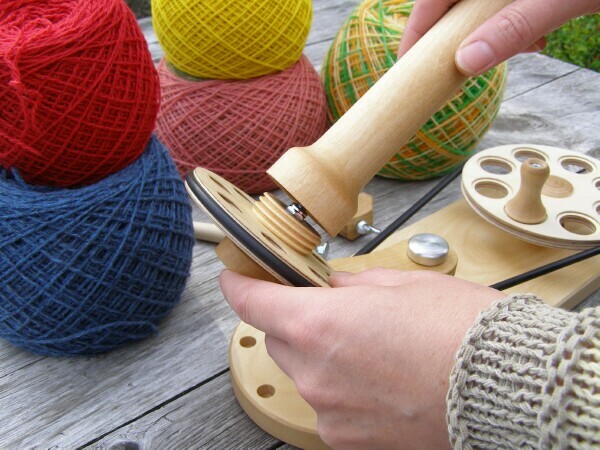 I got the winder and the yarn swift as a present from my husband last christmas and i am soooo happy with it!!! Such a beautiful work! It is worth every cent and the long time waiting:-):-)!!! I love it! thank you very much for the ballwinder. today we bestowed it on my mother for her birthday. he was lucky all day long! I'd love to have 1 ballwinder. 2 days ago I wrote an email to you, but I'm not sure, if you got the mail. 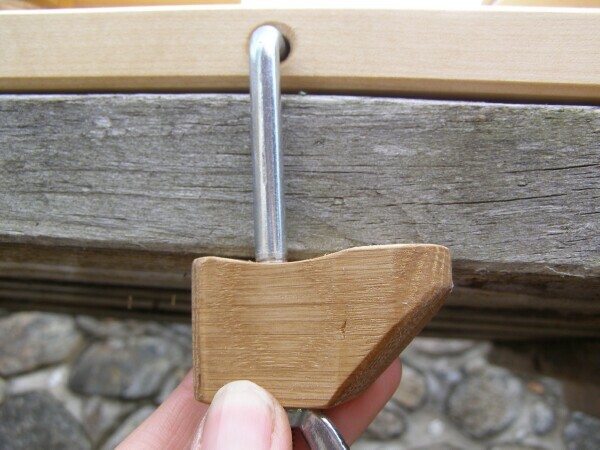 I would love to have this wooden ballwinder ( Wollwickler in German). from you. It looks so great. How long does it take to get one from you and how can I pay? How much is the ballwinder and the shipping? I could phone you as well, if you like then please give me your number so that I can give you my order. I'm looking forward to hearing from soon. less than one week after you shipped it the ballwinder safely arrived here today. What a beautiful piece of handicraft! And carefully boxed, so everything remained intact during transport. Thank you so much for the reliable and immediate delivery. I really shall enjoy using your ballwinder. 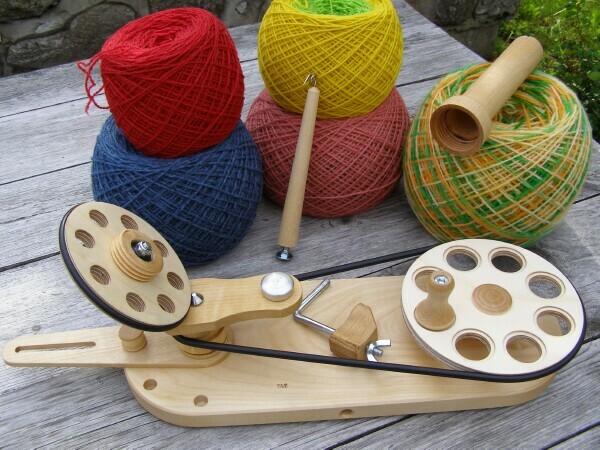 I would like to order one ballwinder and one yarn swift/haspel too. Please send me informations about payment and shipment conditions. I would like to order one ballwinder too. Please send me informations about shipment and payment conditions. Hi, i would love to order a ballwinder too! please send me your conditions about payment and ordering! I love this ballwinder! It´s inceridble. The best I´ve ever tested. Thank you so much! I Made my First Ball yesterday, its pure fun. Hello! I didn`t get any mail from you :( Please send again or give me your e-mail address, will write myself. Could you send me information about that wonderful yarn winder? I live in Belgium. sorry, I didin`t see you message before! 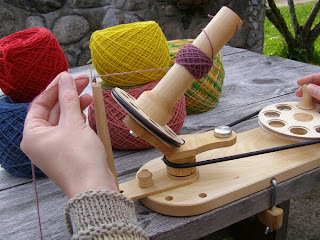 Received my wool winder this week. I'm very happy with it. dear Ülle, I would like to order three of your wonderful wool binders for my friends and myself. Could you let me know the price for the wool binders and shipping cost. And also the approx. delivery time. That would be great !! Hi Ülle, I wanna thank you once more for the ball winder and the swifter. Your husband did a wonderfull job!👍👍👍 Please give him a hug! He deserves it! 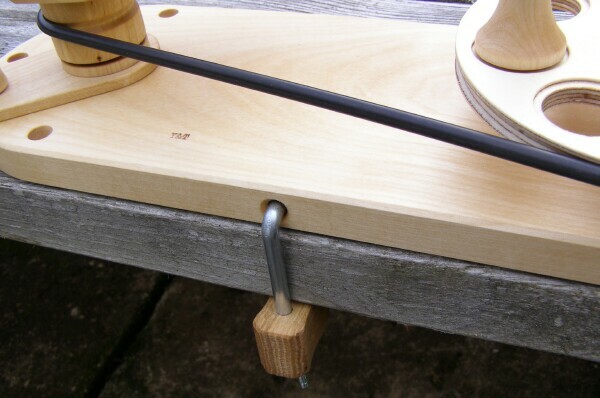 Hi Ülle, i just got my ball winder and swift today! 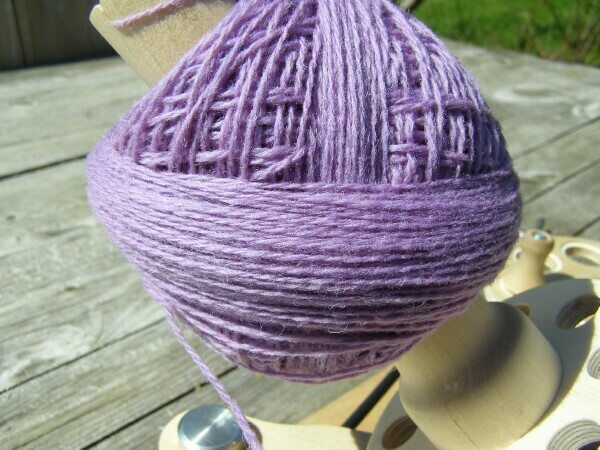 I'm caking up yarn for my "Find your Fade Shawl" and it's so much fun. Can't stop =) The craftmanship is amazing. Thank you for this beauty! my ball winder came yesterday and today I picked it up from the post office. 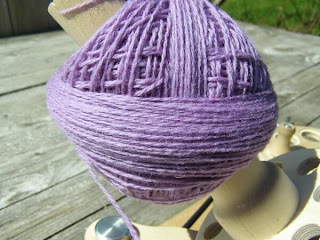 Caked up my first ball of yarn... geez, this item is abso-f*cking-lutely the best winder I've ever owned! Thanks for this great item! This ones are awesome. I really like your style.